On Friday, Gallup released a report on the favorability ratings of Rep. Alexandria Ocasio-Cortez. The article was entitled “Rep. Ocasio-Cortez Better Known, but Image Skews Negative.” After I read the headline, I was disappointed believing that the hype around the new congresswoman was dissipating. Then I actually looked at the numbers. It’s true she is growing unfavorably among three audiences: men, white people, and people older than 55. However Ocasio’s popularity is increasing with women, people of color, and people ages 18–35. Last time I checked women are still 50% of the population and white people only make up a little more than half of the population. This headline and the surrounding conversation shows how the media considers white men the default. Since the beginning of modern times, mostly white men have controlled the world’s power, just look at 44 of our last presidents. The assumption Gallup was making is not new. Because men and white people are finding Ocasio-Cortez less appealing, her image must be considered overall negative. The white guys set the narrative. Because in the media’s eyes, without men and white people, a politician could never stand a chance.Apparently, only certain opinions matter, only their experiences define normal. As we near the 2020 election, I feel uneasy with media coverage that continuously and overwhelmingly favors white male candidates. Last Thursday, Beto O’Rourke, currently the candidate with the least experience and whose claim to fame is his narrow loss to Ted Cruz, announced his intention to run for president. Now let me be clear — I have nothing against Robert “call me Beto” O’Rourke, however the way he has been embraced by the media with little to no criticism compared to the other candidates confirms my fears for this election. Consider how Amy Klobuchar’s announcement was greeted. Immediately stories about her reputation from being a difficult boss emerged. And while I don’t admit I know what it’s like to work for Klobuchar, I don’t think it’s a coincidence that no male senators have had New York Times exposes citing their workplaces as difficult. Or when Kamala Harris launched her campaign in Oakland and and estimated at 20,000 people came, where were the headlines? 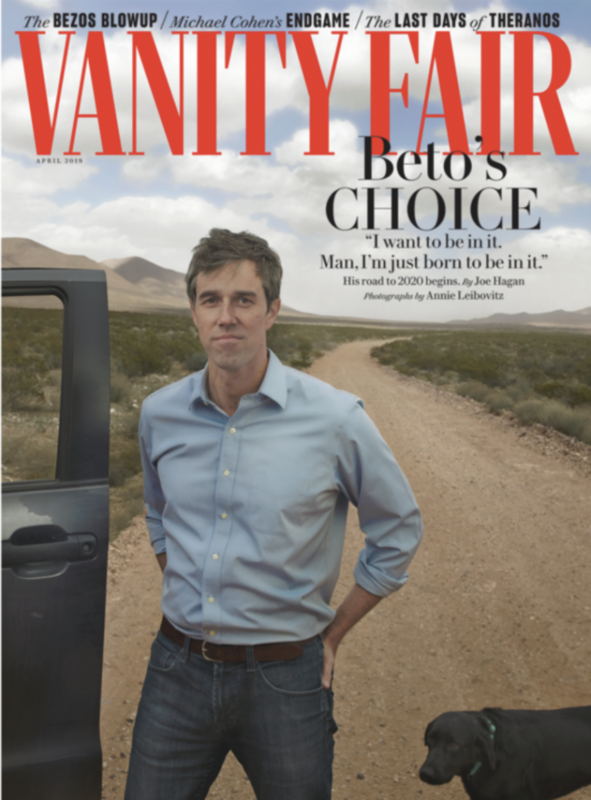 Prior to his announcement, O’Rourke was given the star treatment — an artsy spread in Vanity Fair complete with photos taken by Annie Leibovitz. The fact is none of the women in the race or people of color (Kamala Harris, Elizabeth Warren, Cory Booker, Kirsten Gillibrand, and Amy Klobuchar) got the same media attention that Beto has. Particularly glaring for me is the contrast between O’Rourke and Julián Castro. I single out Castro because of their natural similarities. First, obviously, they are both straight men from Texas. Yes, despite Beto’s claim that “There’s one candidate who’s there who can talk about the profoundly positive impact that immigrants have had on our safety and our security, as well as our success and our strength,” he is not the only one. 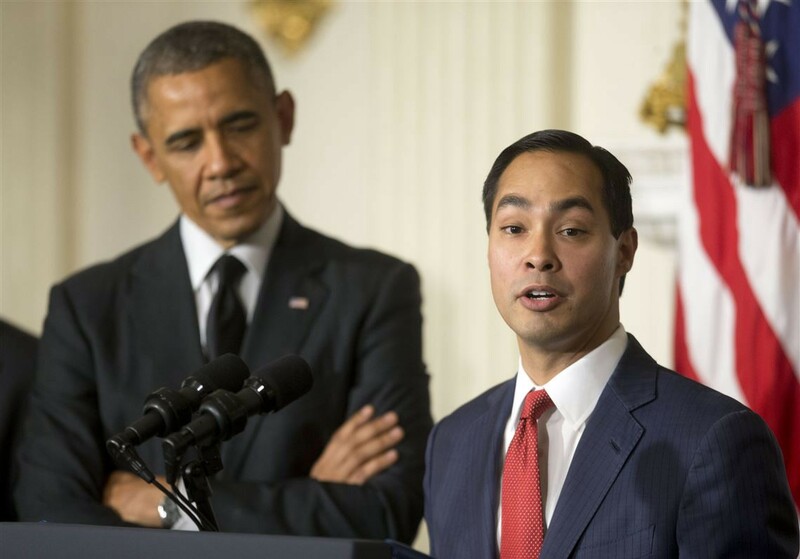 Castro not only comes from an immigrant family but was born and raised in San Antonio. San Antonio is not only the home of the Alamo, historically it was a part of Mexico, and currently over 60% of the population is Hispanic or Latino. At the age of 26, Castro became the youngest city councilman to serve in San Antonio’s history. 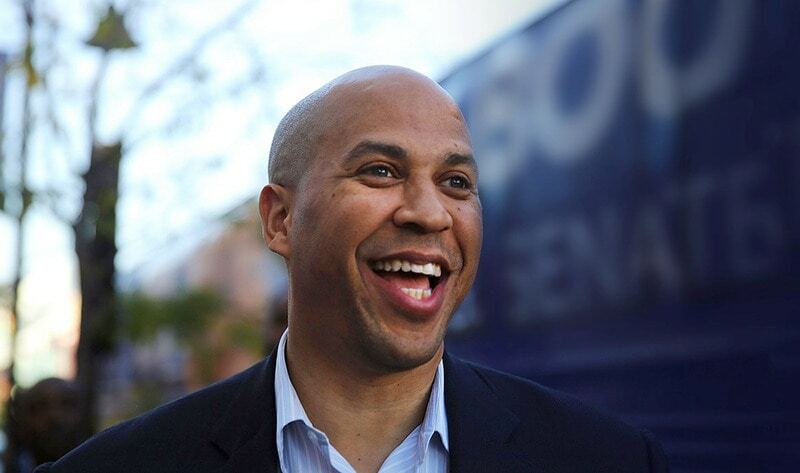 In 2009, he became the youngest mayor of a top-50 American city and was named Time magazine’s 40 under 40 list for America’s up and coming political leaders. Yet, time and time again, white men continue to get the upper hand in the name of charisma, wide appeal, and a “fresh perspective.” It seems that Beto, unlike some of the other candidates, has the option to lean and run on personality rather than a list of detailed policy plans and decisions. This week, it was released that O’Rourke raised $6.1 million online in the first 24 hours of him campaign according to The New York Times. This officially surpassed Bernie Sanders for the most money raised in one-day by a Democratic candidate. It seems every news outlet across the country plastered this headline over and over. However, while this statistic shows promise it definitely isn’t indicative of who will win, or who should win, particularly when considering gender. According to The Center for Responsive Politics, while women make up half of the population, they donate less than 30% of all campaign contributions. Last year, NPR discovered that democratic men running for congress out-raise democratic female candidates on average by 500,000 dollars. The fact is that mostly men hold the purse strings to political money in this country and to use the amount of money raised as an indication of success is not accurate. So yes, O’Rourke raised an outrageous amount of money, but he did so without a detailed policy plan or outline of what he was running on. Not only is O’Rourke one of the least experienced, according to Vox, his voting record is actually more conservative than the average Democrat. In the 113th U.S. Congress, from January 2013 to January 2015, O’Rourke voted more conservative than 76 percent of Democrats. And in the 114th Congress, he was more conservative than 79 percent of Democrats. And in the 115th Congress, he was more conservative than 77 percent of Democrats. This is more conservative on average than Harris, Booker, Gillibrand, and Warren. So the idea that O’Rourke is somehow a liberal breath of fresh air to the Democratic party is built on personality, not substance. In this upcoming election, the coverage and hype factor has consistently favored white men. Whether it’s the young newcomer from Texas, Beto O’Rourke or two veteran politicians like Bernie Sanders and Joe Biden, candidates who are people of color or women are not given the benefit of the doubt. Instead they are consistently expected to politely step aside and wait in line. Too often political coverage is gendered. Too often female candidates receive coverage for their clothes, makeup choices, or a lip syncing breakfast club style music video. Too often people of color are criticized for using divisive language or have to endure coded racist descriptions. Too often women of color are dismissed or worse forced to endure racist actions from their own constituents. 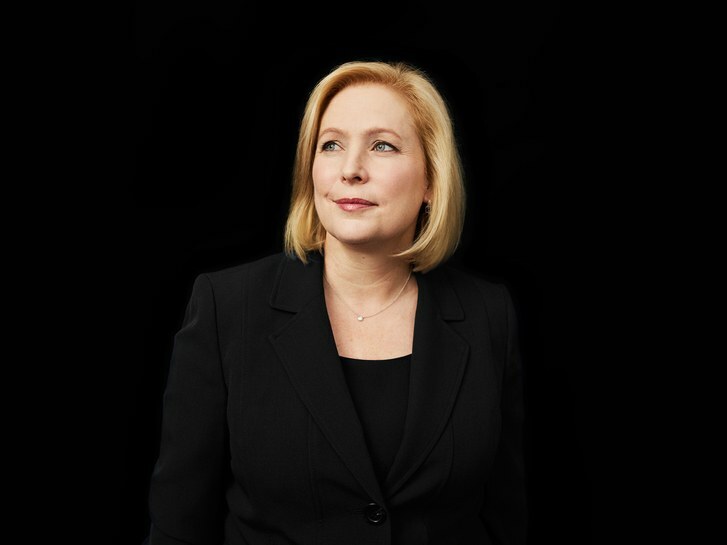 Too often men receive the benefit of the doubt, leaving policy decisions in the background while reporters anoint them with labels like charisma and electability. I hope in 2020 we do not repeat the mistakes of the past — that our media covers and outlines policies instead of personalities. 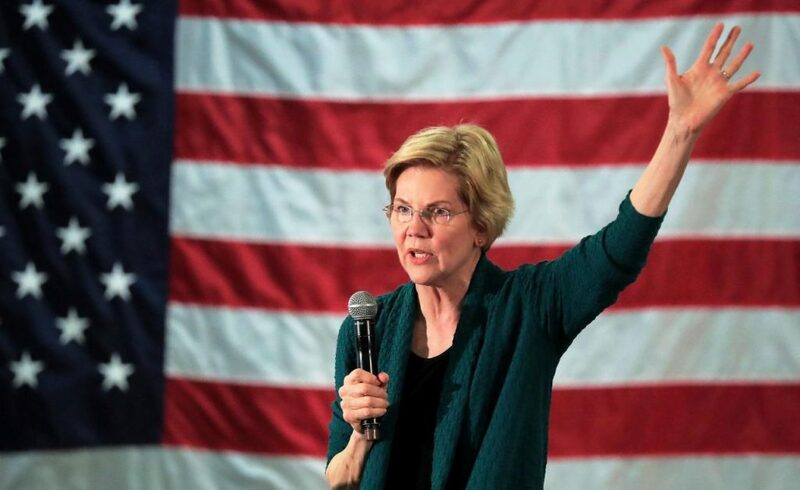 Elizabeth Warren has already released a plan to end Washington corruption. 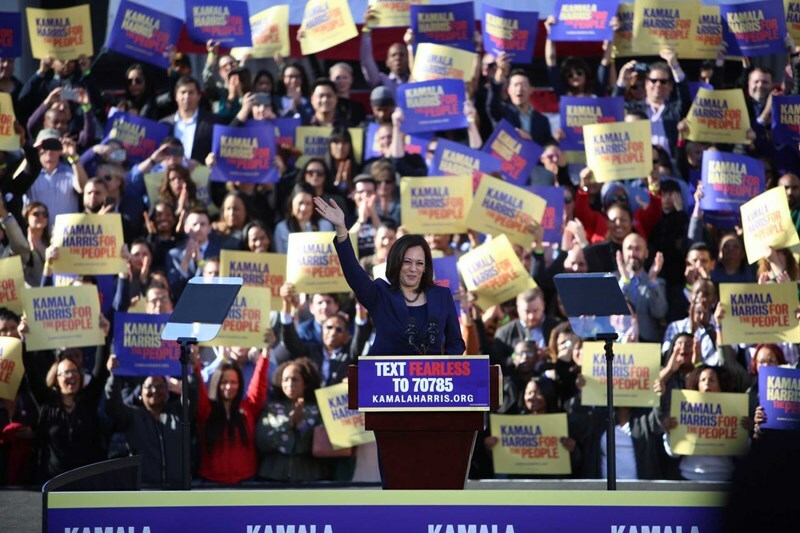 Kamala Harris has released her plan to fight inequality with LIFT the Middle Class Act, while Julián Castro has called for universal health care and reparations. These are the issues that reporters have a responsibility to cover. We cannot have another election where an escalator ride receives more coverage than a comprehensive plan for criminal justice reform. We cannot have another election where the media plays right into the hands of a racist and sexist President. America might not survive it.